This is my current favorite and what my husband and I are doing on our date nights these days! If you’ve already got some experiences with building and managing websites, then this is an absolute must. And if you don’t have any experience, this could actually be even more fun because you’ll learn a lot together. Here’s the key to starting a website together – you need to pick a topic that you both love. It needs to be something that you can do together. Something that you’ll both be excited about…because if you’re both excited about it, then you’ll both be excited about your date night! Come up with a concept, pick a fabulous and catchy domain name, and get writing! I know it sounds too good to be true, but you can actually get paid to go out to dinner, order in, or shop at your favorite store. Companies will pay good money for valuable feedback from customers like you! The Penny Hoarder has a great list of reputable companies you can sign up with to get started. Once you’ve signed up, just login to see what is available in your area. Check in frequently to find the best date night options! I know this sounds like such a SNORE, but I can’t tell you how valuable these budgeting date nights have been to my husband and me! I’m not lying when I tell you they are my absolute favorite dates and I look forward to them all year long. If you’ve got a significant other that loves to shop…well, pat yourself on the back, consider yourself lucky, and then start reading Jessica and Cliff’s story. 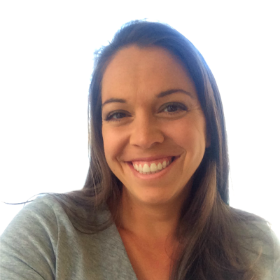 Together, the two of them have built an empire and it all started with a successful Amazon FBA store. Basically, with Amazon FBA stores, you purchase products that you can find seriously discounted and then you post them on your Amazon store at a higher price. The “FBA” (Fulfilled by Amazon) piece is really important because it makes the process unbelievably easy. You just send all of your products to Amazon and they take care of the rest. Obviously, you’ve got to be a savvy shopper to succeed at this, but it’s the perfect side gig for a shop-loving couple! 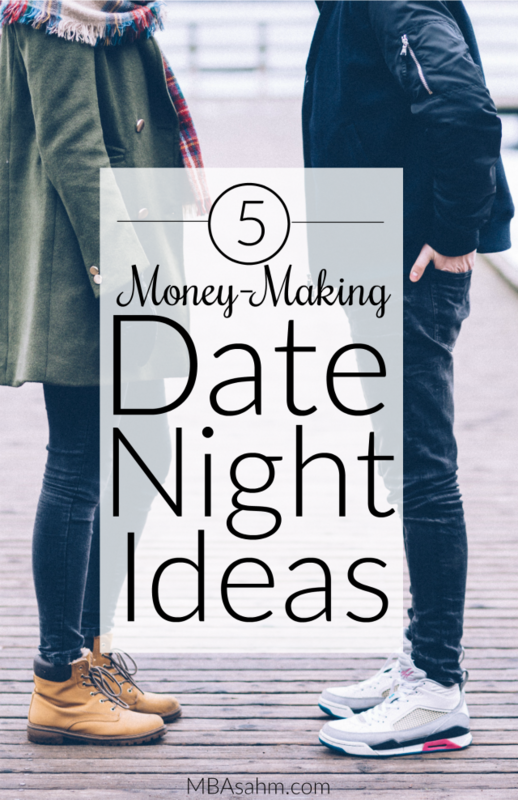 Good luck on your money-making date night endeavor! I hope you have a happy and prosperous night! This is brilliant, Nikki. 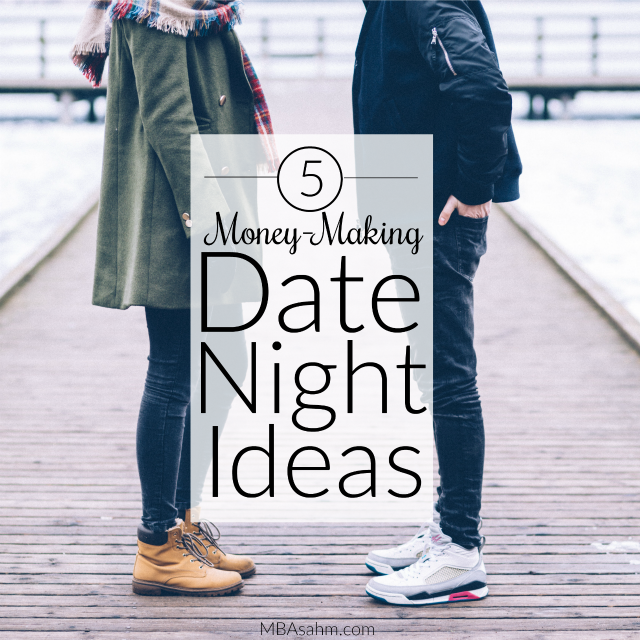 I and my husband actually thought of starting our blog on a date night. Such a coincidence. I would also love to try mystery shopping. It sounds so enticing! But, I need to do digging into companies that do that in India. Do you have an idea?